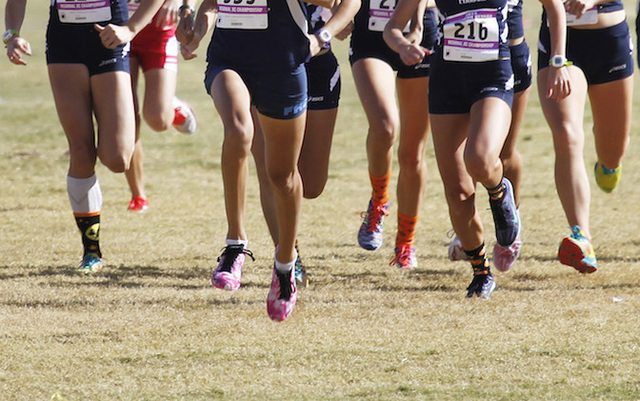 Defending Sunrise Region champion Raquel Chavez leads a group of five returning letter winners for the Wolves. Outlook: Chavez is the defending Sunrise Region champion and finished sixth at the Class 4A state meet last year. She’s one of five returning letter winners for the Wolves.